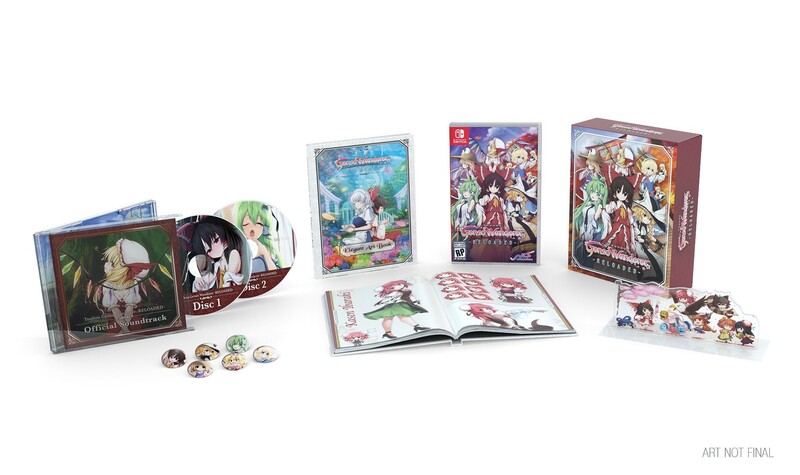 Touhou: Genso Wanderer Reloaded and Labyrinth of Refrain: Coven of Dusk were among the announcements NIS America made during its press event last night. Both are receiving limited editions. 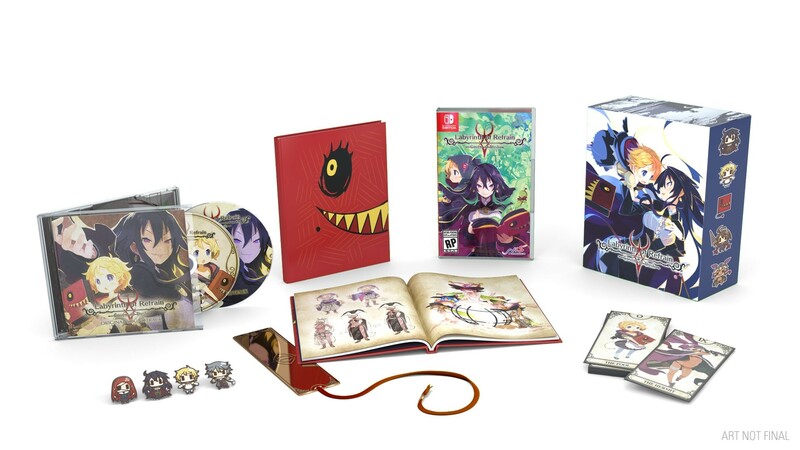 The Touhou: Genso Wanderer Reloaded and Labyrinth of Refrain: Coven of Dusk Limited Editions are priced at $79.99 each. You can pre-order them here.